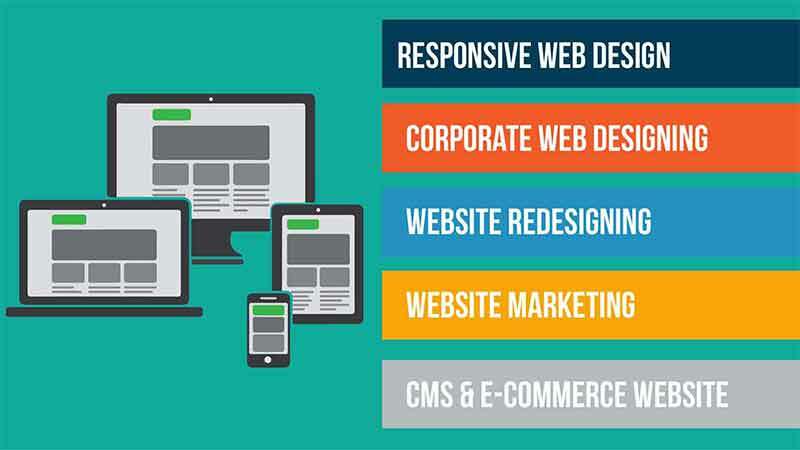 " Getting a quality website is not an Expense but rather an Investment. " 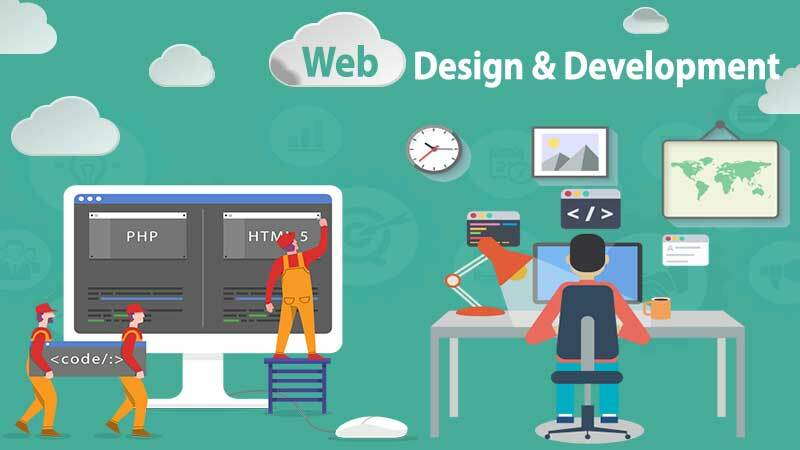 " We don't just build websites, we build websites that SELLS "
" The worlds easiest customized software development for Esteemed orgnizations. " " SEO is an investment just like a tree that needs effort, patience and time to grow before you can see the result. " 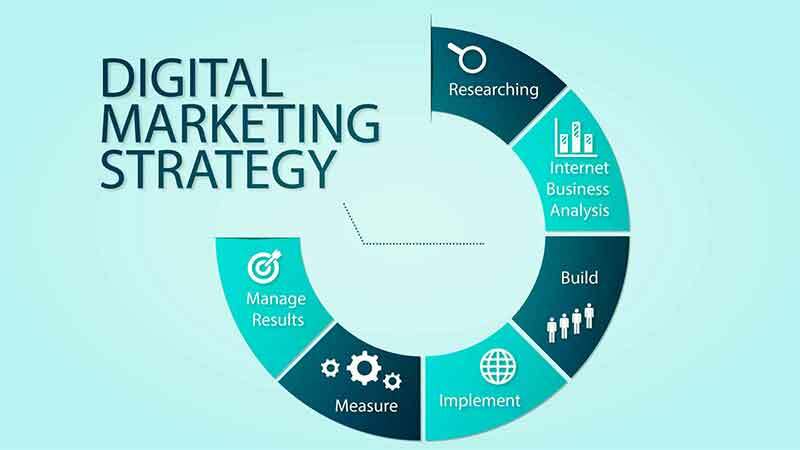 " The success of every website now depends on SEO and digital marketing strategy. 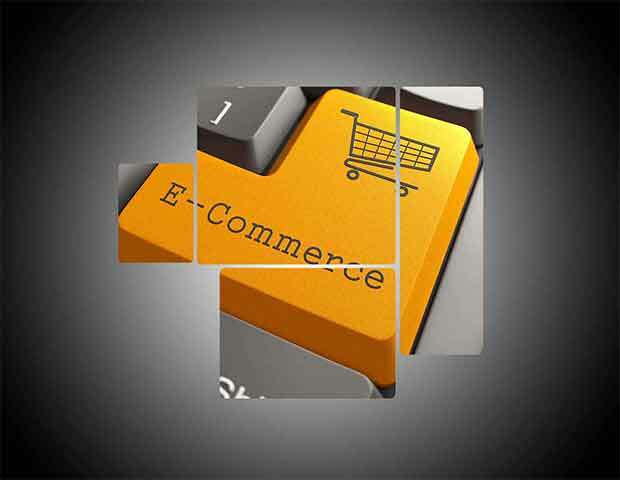 If you are on first page of all major search engine then you are ahead among your competitors in terms of online sales. " 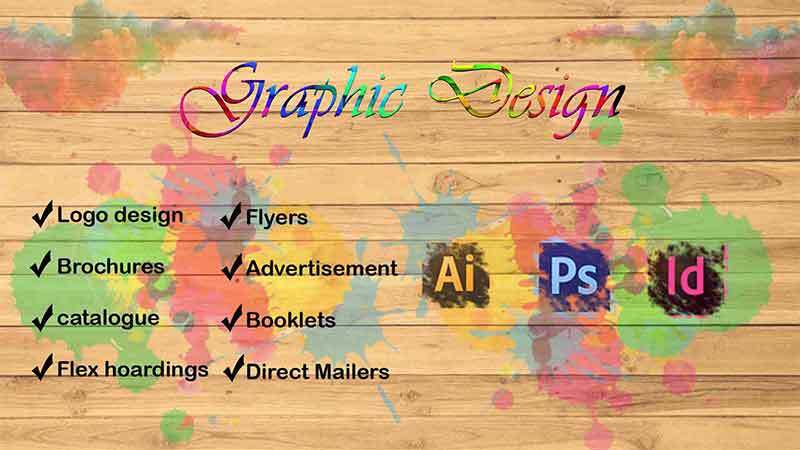 " There are three responces to piece of design - Yes, No and WOW! Wow is the one to aim for. " This app is a great platform for on the spot milk collection. Best thing is that you can make it more convenient by calling the developer directly. They are providing a very good support. Customers are also very happy as they are getting their supply information via SMS. Wel done team Sanyog. We will work together to make it more effective. 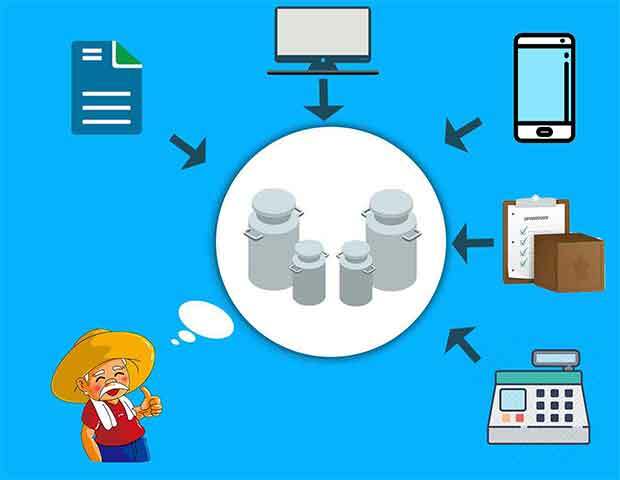 Very useful application for dairy and milk collection center ...I used this application , love it... Thanks sanyog software. 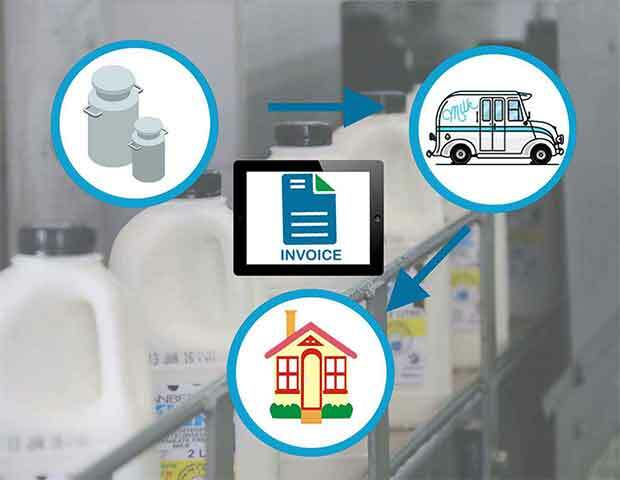 Simple and customized app for dairy collection. It gives all u need in dairy management system. 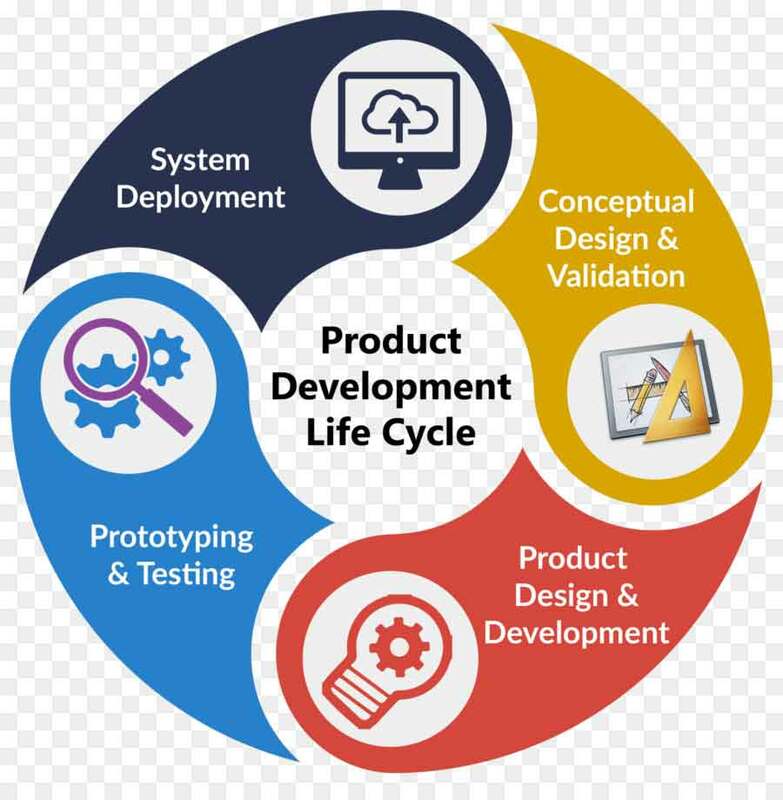 A product is a system made available for consumer use; it is anything that can be offered to a market to satisfy the desire or need of a customer. In retailing, products are often referred to as merchandise, and in manufacturing, products are bought as raw materials and then sold as finished goods. 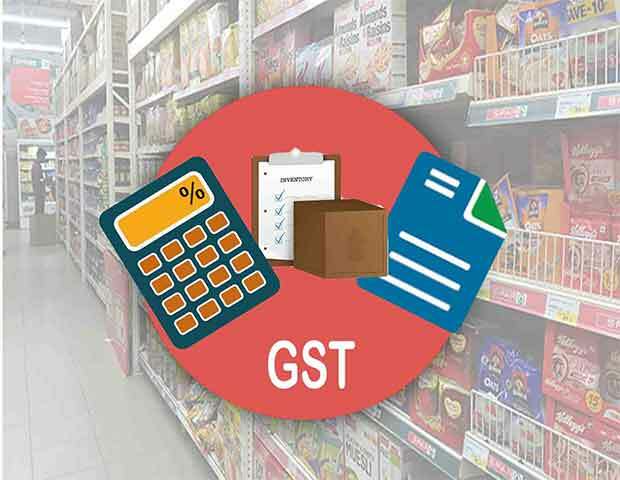 GST Billing is a complete solution for managing Invoice and Billing operations. GST Billing helps you to raising an invoice to record payment for the invoice and then providing a receipt from the app. It includes following details: Make customer Bookings. Prepare customer order bills. 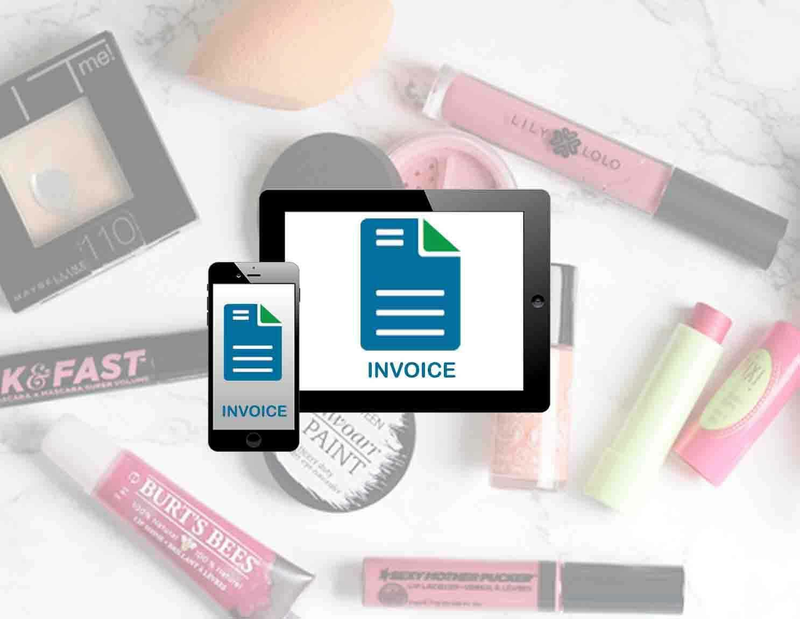 Purchase of products for sale to customer (Beauty Products). Balance sheet, Cash book, journal, balance sheet, etc.